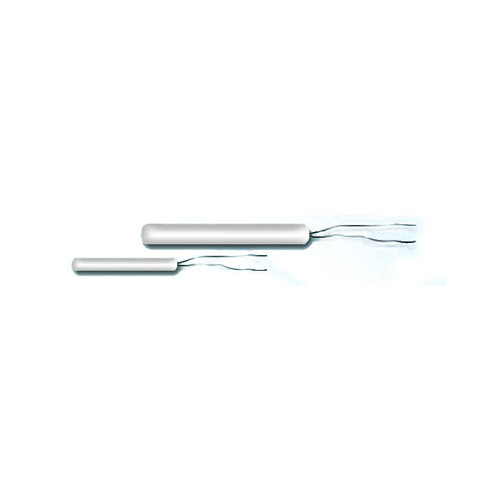 The team of our organization offers Temperature Sensor of fine quality. There is very less possibility of errors in this transmitter and is highly appreciated for its long life and easy usage. This device is precisely manufactured using best quality raw material that is procured from reliable and verified dealers. Additionally, it is highly acclaimed in the market and can be availed from us at industry leading rates. Bose Panda Instrument Private Limited came into existence in the year 1992 as a manufacturer, exporter and supplier of a comprehensive range of Temperature Indicator, Temperature Controller, Thermocouple & Temperature Transmitter, Temperature Gauge and Pressure Gauge. It has been our company’s consistent endeavor of providing inventive and cost effective range of products that has further helped us gain a huge clientele. We ensure “Complete Quality” by following rigorous Quality Assurance Check program. Owing to this, we have gained associations with some of the reputed clients namely Department of Atomic Energy, Oil India Limited,Steel authority of India Ltd, Nuclear Power Corporation of India ltd, NTPC, Hindalco Ind Ltd, Jindal, TATA Chemical Ltd, ACC Ltd and many Public & Private Core Sector Industries.